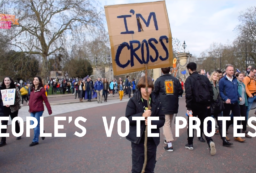 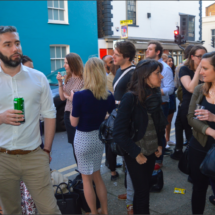 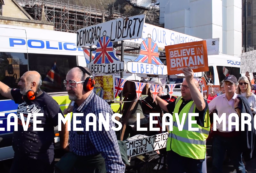 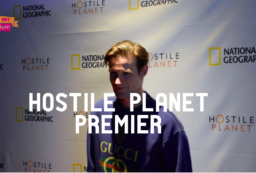 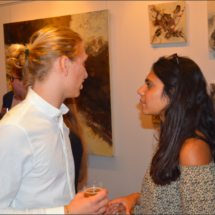 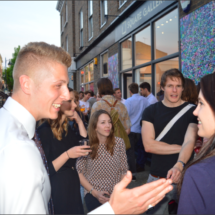 Britain’s Youngest Gallery Owner’s Launch Party | What's Hot London? 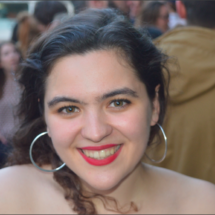 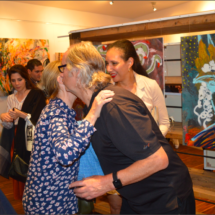 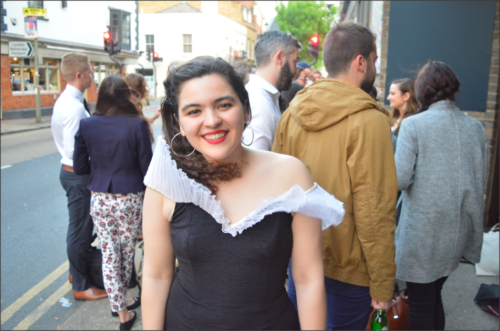 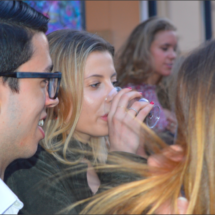 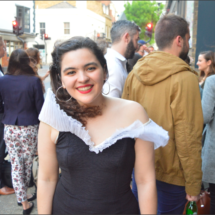 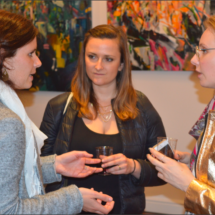 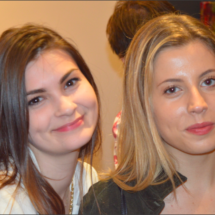 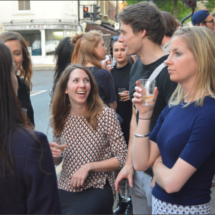 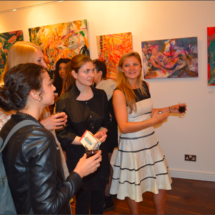 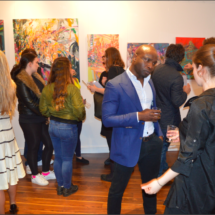 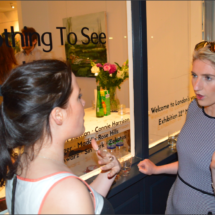 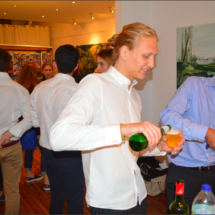 Britain’s youngest gallery owner Morgane Wagner launched her Square Gallery with much wine and fanfare on May 12th. 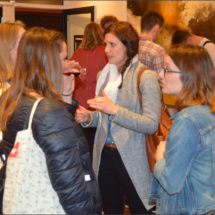 It must surely have been the Art Party of the Year. 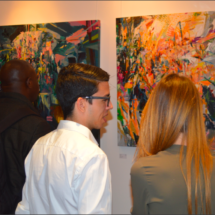 It was so packed you couldn’t even see the paintings with people standing outside. 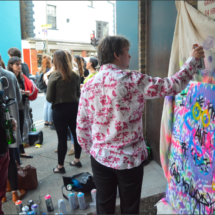 Named after Battersea Square where it is located, it showcased the best and brightest of British talent including emerging artists from Goldsmiths and St Martins art schools.